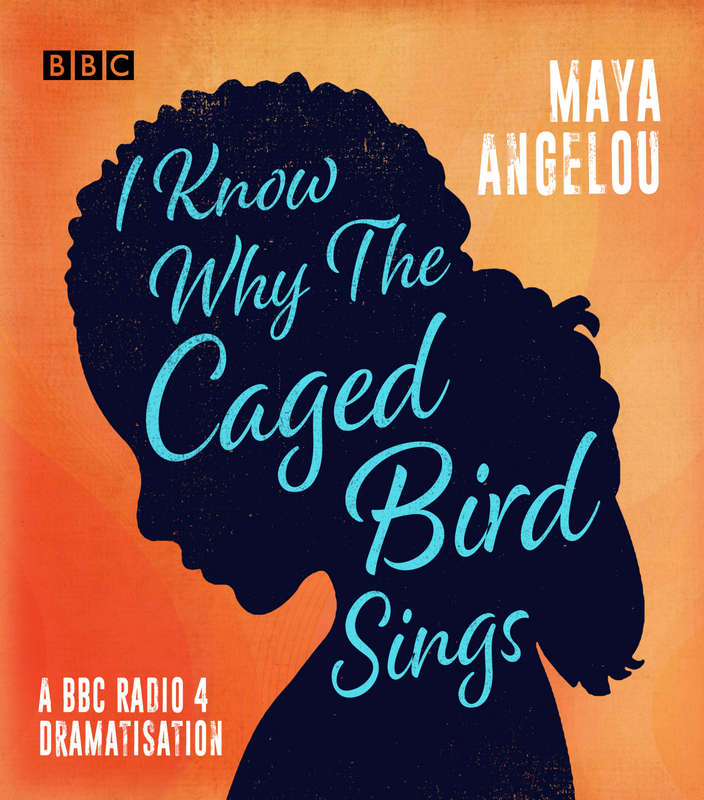 A BBC Radio 4 dramatisation of Maya Angelou's poignant, powerful autobiography, starring Adjoa Andoh, Indie Gjesdal and Pippa Bennett-Warner. Abandoned by their parents, Maya and her older brother Bailey are sent to live with their grandmother and uncle in the small Southern town of Stamps in Arkansas. Struggling with rejection, they endure the prejudice of their white neighbours and suffer several racist incidents. One day, their father unexpectedly returns and takes the children to live with their mother in St Louis, Missouri. Aged only eight, Maya is abused by her mother's boyfriend, an experience that haunts her for a lifetime. Filled with guilt and shame, she refuses to speak to anyone except Bailey – until she meets Mrs Bertha Flowers, who encourages her love of books, helping her to find her voice and regain her own strong spirit. Maya Angelou’s debut memoir is a modern American classic, beloved worldwide, which recounts a youth filled with curiosity, wonder, disappointment, frustration, tragedy, and hard-won independence. This radio dramatisation, starring Adjoa Andoh, Indie Gjesdal and Pippa Bennett-Warner, plays out her extraordinary story with dramatic verve and poetic brilliance. Running time: 1 hour 15 mins approx.